If you’re managing a feet of iPhones then you will no doubt have had several come back broken! You have also no doubt identified that although Telstra, Optus and Vodafone give a warranty on the iPhones it doesn’t cover the most common issue – a cracked screen. This one problem can cost $280-$320 to get repaired and take from 5-20 days! 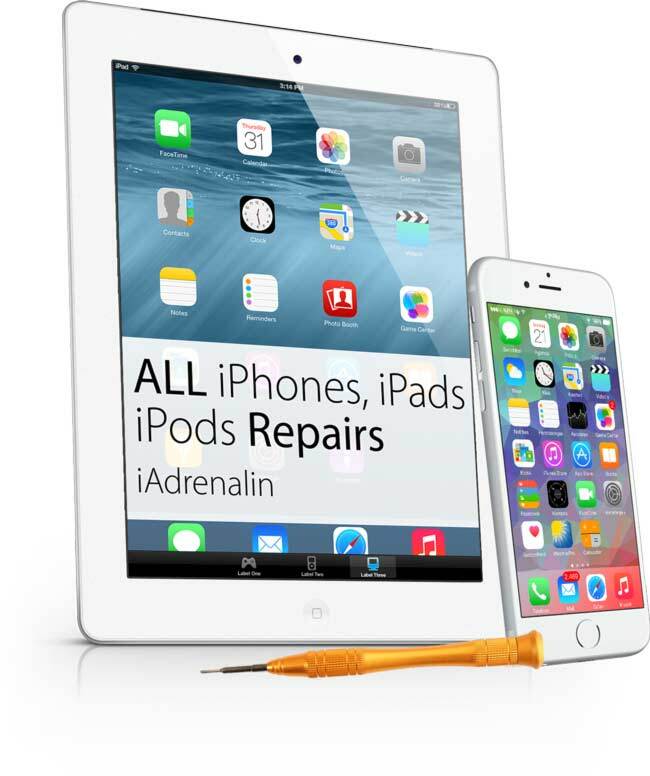 With this in mind iAdrenalin has built a corporate iPhone repair package designed for business – complete with invoicing terms, warranty and legendary turnaround! Time: Our 1-2 hour turnaround time means that the iPhone is back in action within 48 hours! Better still if you’re located in Ballarat we can have it on the road again in as little as 1-2 hours! Cost: our corporate iPhone repairs are priced to be nationally competitive and range from [i4sp]-[i5sp] depending on the individual requirements and the support package chosen. Headaches: all our iPhone repairs come with a full warranty that covers all parts and labour. Designed for a fleet of 20-50 iPhones this package is with non mission critical requirements, this package allows an employee to drop it into our Ballarat centre and we can fix it for them the same day. We then send the iPhone back using express post and send an invoice to the AR contact or the IT manager. A swapout service can also be arranged depending on the individual clients needs. If your team is mission critical, such as sales or being on call, then they can’t be without their iPhone even for 48 hours. In these cases we can arrange a swap out service where a replacement iPhone is posted out and swapped with the broken iPhone before it’s sent in. This means that there is zero downtime for the user. The owner simply keeps the replacement iPhone and we will fix the broken one and add it back into the pool that are available for your organisation. As additional services we understand the complexities of managing a large corporate fleet and are more than happy to work with your existing issue ticketing system, NDAs as well as any mobile hardening solutions that you have in place such as Mobile Iron. To discuss how we can take iPhone repairs off your TODO list just ring our Business Development Manager Elliott on 0421 886 681 or 1800 824 600. Alternatively feel free to send us an email asking for more details, a quote or anything else!